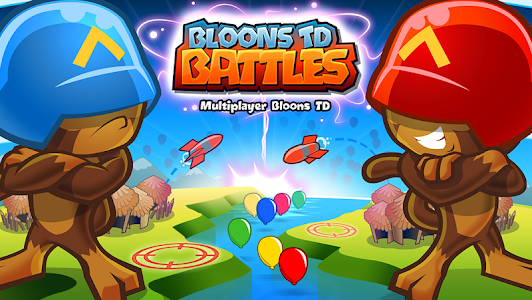 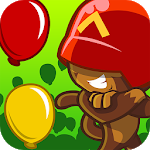 Update 2.4 brings cloud saves to Bloons TD Battles. 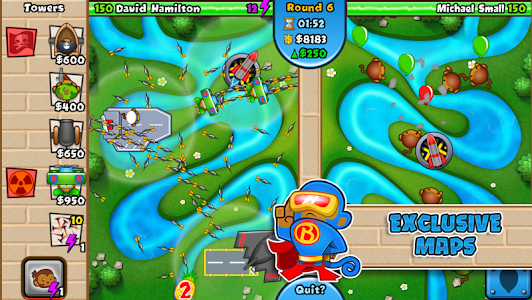 Sign in to the Ninja Kiwi Cloud now to begin securely backing up your data. 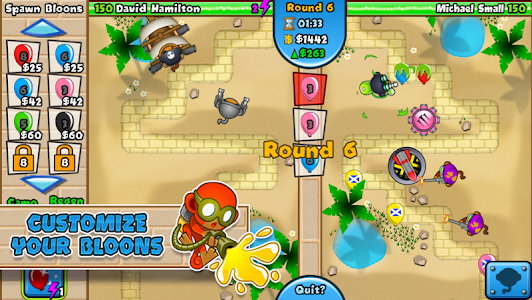 This will also allow you to transfer your save between multiple devices! 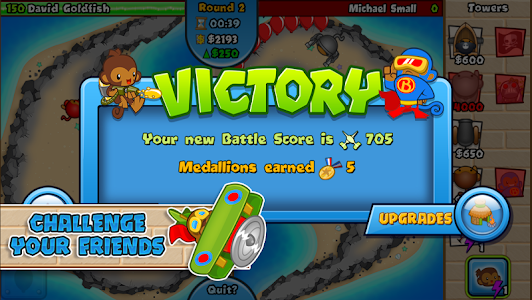 Includes new bugfixes and stability improvements. 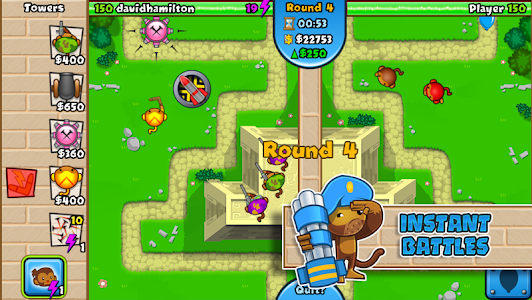 Similar to "Bloons TD Battles"